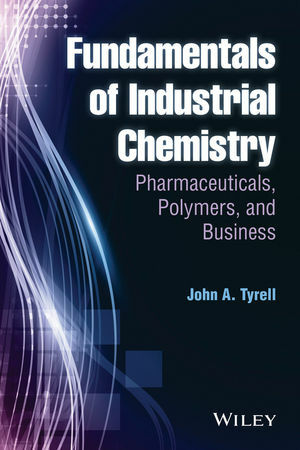 John Tyrell teaches a number of chemistry courses that include Industrial and Polymer Chemistry in the Department of Chemistry and Biochemistry at the University of North Carolina Wilmington. Dr. Tyrell holds sixty-eight patents and has more than twenty years of industrial research experience, at Lederle Laboratories, General Electric Plastics, and OxyChem. He co-authored the book Fundamentals of Heterocyclic Chemistry: Importance in Nature and in the Synthesis of Pharmaceuticals which was published by Wiley.